P.E.I. is reviewing all its immigration programs following the announcement of two separate investigations alleging about 1,000 provincial nominees were involved in address of convenience fraud. P.E.I. is reviewing all its immigration programs following the announcement of two separate investigations by Canada Border Services alleging as many as 1,000 provincial nominees may have been involved in immigration fraud. 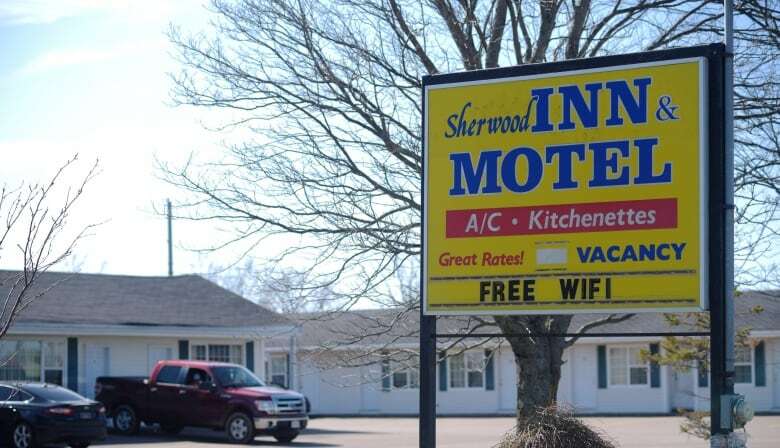 Charges have been laid in a case involving the Sherwood Inn and Motel. The lawyer in that case has said his clients intend to plead not guilty. This week it was revealed Canada Border Services is investigating another possible case of immigration fraud, involving different people and addresses, where it's alleged hundreds of immigrants applied for permanent Canadian residency using three Charlottetown addresses. No charges have been laid in that case. P.E.I. 's provincial nominee program allows people to immigrate on the promise they will live in the province and start or buy a business, and requires a $200,000 deposit to ensure there is investment in the business. "These are very serious allegations and we want to make sure if there is any wrongdoing that it is corrected immediately and if there [are] people that have done wrong that they are held accountable," said Jamie Aiken, executive director of Island Investment Development Inc.
"It's my understanding or belief that this is an isolated issue. I believe we have seen some very good benefits from newcomers." Economic Development Minister Chris Palmer requested a review of all the province's immigration programs about two weeks ago, said Aiken, and that review is underway. The province has met with all 12 intermediaries, who provide advice to provincial nominees, to ensure they are clear on the rules, he said. "We're looking at all programs across Canada and other jurisdictions outside of Canada to try to make sure that we're identifying the best possible candidates," said Aiken. He expects some changes will be announced very soon. 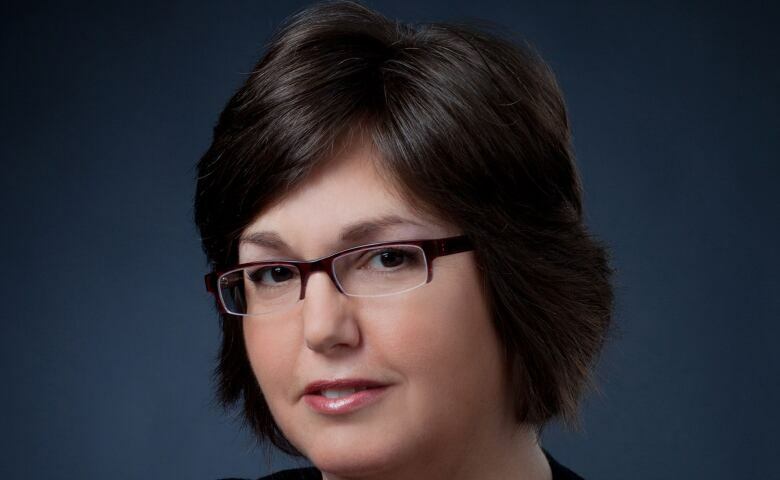 Ottawa-based immigration lawyer Betsy Kane said in many respects P.E.I. 's provincial nominee program is very similar to others across the country, but there is one key factor that could make the Island more attractive for address of convenience fraud. "I don't think P.E.I. is specifically more vulnerable. I think P.E.I. has the program where the financial threshold to get into the program is quite low," said Kane, in reference to the $200,000 deposit required by the Island government. "That's cheap, and I've bought myself a visa to Canada." Kane said there are a number of reasons someone in China may want to use P.E.I. to get a permanent residence status without leaving China. "It's like an insurance policy," she said. "It's a way to get out if things deteriorate in China or [the] political situation is no longer favourable to them personally or to their business. Or they choose to retire, so it's a way to establish a retirement plan in Canada." Some provinces provide temporary work permits so their businesses can be reviewed before permanent residence is granted, Kane said. P.E.I. provides permanent residency to provincial nominees when they land in Canada, before they have a chance to open a business on the Island and fullfill their agreement with the province. 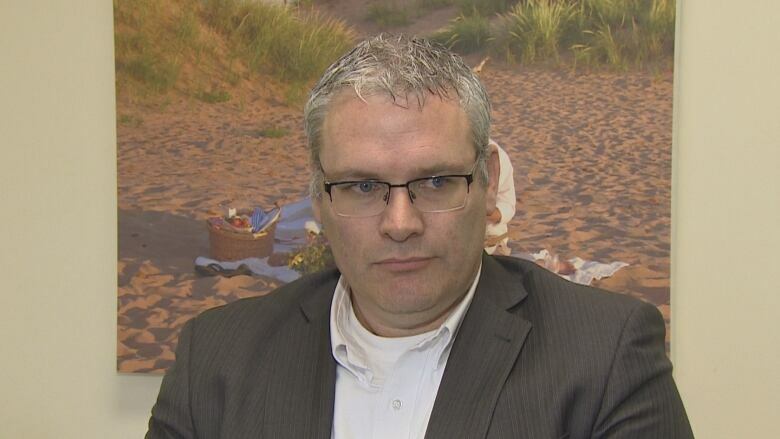 Kane said switching to a work visa program would ensure participants move to P.E.I. and open a business before they get permanent residency. Aiken said the possibility of temporary work visas as part of the province's PNP is being looked at. P.E.I. Opposition Leader James Aylward called for a review of the province's immigration programs earlier this week. "A second federal investigation in less than three months doesn't inspire confidence about government oversight," said Aylward in a news release. "This isn't about if we do immigration but how we do it properly. For 11 years minister after minister has failed to manage our immigration programs properly."